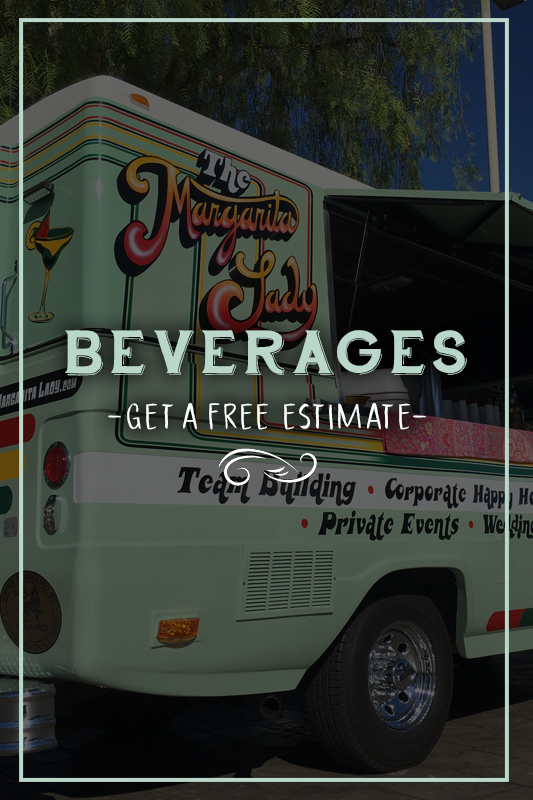 Rasta Rita Margaritas and Beverages and Rasta Taco Catering offer a wide range of beverage and food and options to help host your next event at home or off-site location. From Cinco-de-Mayo celebrations to back yard birthday parties and everything in-between, let us host your next event and provide an escape from your everyday. Submit a quote request below and we'll personalize a package for your next fiesta.